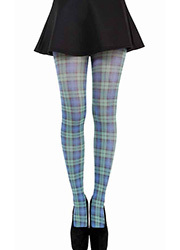 These tights are just so much fun. Their printed skeletons dance as you walk. 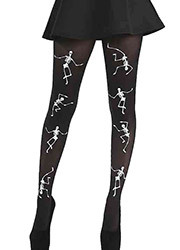 Great tights for Halloween parties of course but don't wait until then. 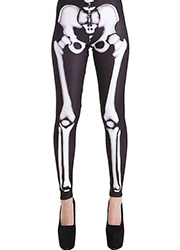 They're sure to get your legs noticed.